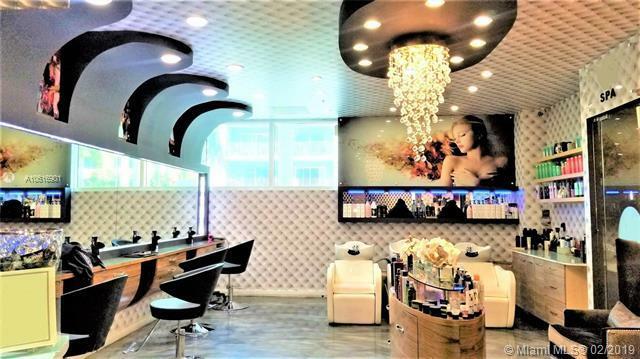 Stunning Opportunity to own and operate an established, PROFITABLE upscale hair & beauty salon. Centrally located close to downtown. Ready to take new ownership. 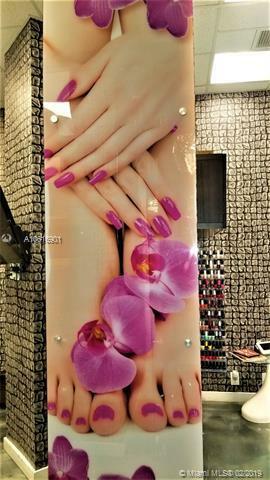 Beautifully designed salon, catering to an upscale, local, loyal, clientele. 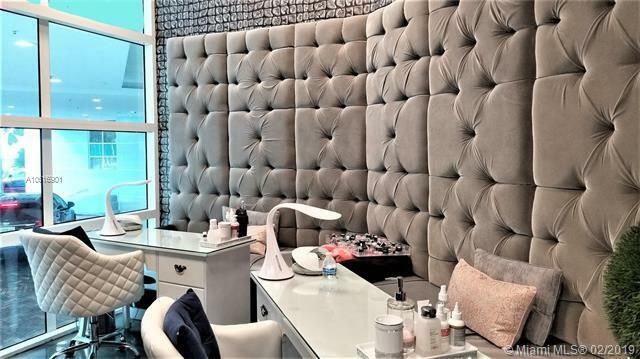 Salon offers a myriad of customer services to include mens and ladies hair services, 3 luxurious Spa Pedicure Chairs and bowls, 2 Manicure stations. 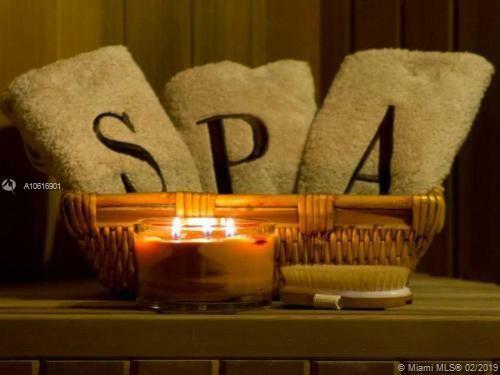 wax, massage, facial etc. 6 rooms all with designer-built ins and finishes. Equipment included in the sale. Located in a Busy upscale area. Favorable long term lease. 2 dedicated parking and complimentary parking for clients. Ideal for an investor. Possible visa candidate. Solid numbers. NDA required.